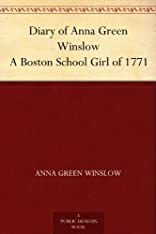 Diary of Anna Green Winslow, A Boston School Girl of 1771: A Young Girl's Diary from Colonial Days. Diary of Anna Green Winslow. A Boston School Girl of 1771. About Anna Green Winslow (Author) : Anna Green Winslow is a published author and an editor. 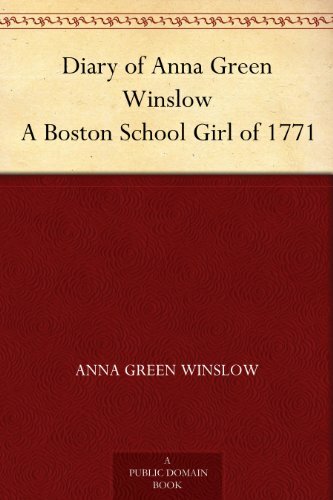 Some of the published credits of Anna Green Winslow include Diary of Anna Green Winslow.